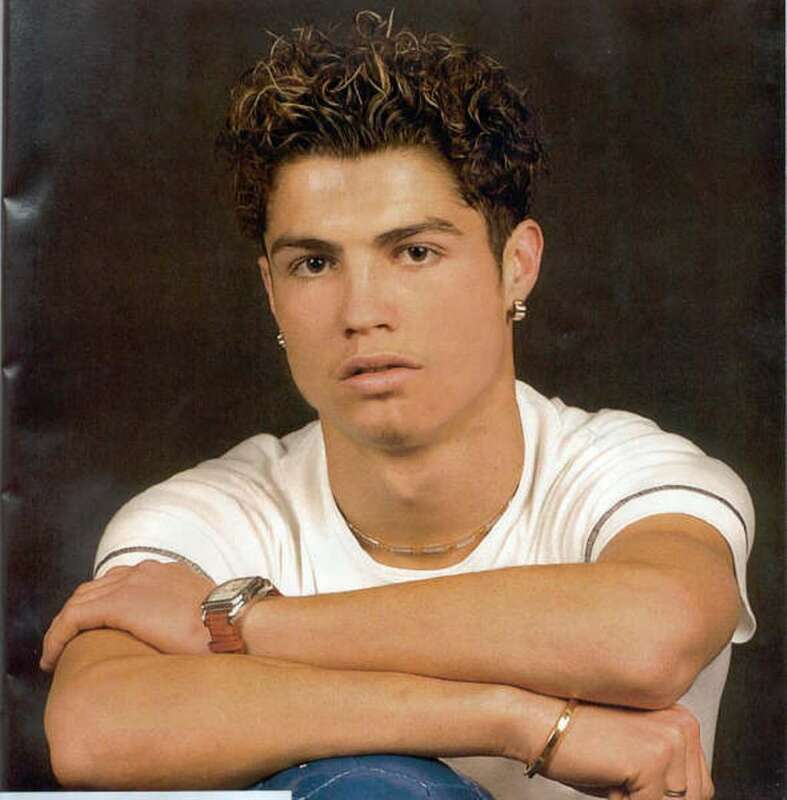 Cristiano Ronaldo long hair. . HD Wallpaper and background images in the Cristiano Ronaldo club tagged: ronaldo world cup photo soccer 2010.